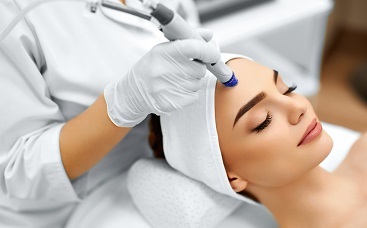 If you are looking for a natural glow, look no further than Vibe MedSpas. Unlike tanning outside or in a bed, airbrush tanning eliminates the risk of harmful rays, ensuring a naturally beautiful color that lasts for a week or longer. Applied by air compression, instead of lotion or machine, our organic tanning products give your skin that bronzed glow. Never orange, but perfectly matched to the tone of your choice, our spray tanner is designed to enhance your appearance and make you feel beautiful. 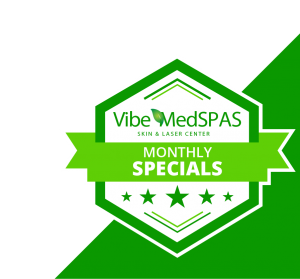 Made from colorless, organic apple sugar, aloe, white tea, and grapefruit seed extract, Vibe MedSpas takes pride in delivering you a safer tanning option. When you come in for your spray tan, we ask that you do not wear any makeup or moisturizer. Upon application, for the best results, you should not shower for five to seven hours to prevent streaking or dripping. To make your tan last as long as possible, it’s important that you use moisturizer regularly. Because of its all natural, organic ingredient, there is no limitation on how often you should receive a spray tan. Because our spray tan is able to be applied on your entire body, we ask that you wear minimal clothing during your appointment, in order to reach your desired results. However, if you would just like one area of your body sprayed, we can do that too. 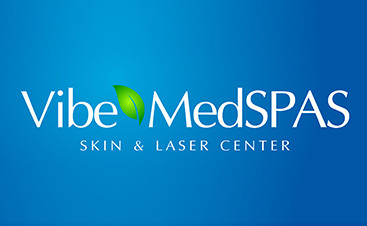 To schedule your appointment, or with any questions, get in touch with our team at Vibe MedSpas today.